I participated in an Influencer Activation on behalf of Influence Central for Hasbro. I received product samples to facilitate my review and a promotional item to thank me for my participation. Hey there. Who's excited about the new Star Wars movie coming out next month?!?! Star Wars: The Force Awakens hits theaters on Dec. 18th and I simply can't wait to take the family to go see it. I've been a fan of the Star Wars series for quite some time now and once the kids were of age, they watched the movies with me. Watching movies eventually turned into getting Star Wars stuffs. Mostly, its clothing or toys. We have our fair share of Star Wars T shirts that we wear the kids have their Star Wars toys that they play with. Some of the latest Star Wars additions to our family have come courtesy of Hasbro Gaming. We already own a few Hasbro Gaming board games (ie. Monopoly Empire and The Game of Life: Junior) but now we can add 3 more family fun games to our collection to keep us entertained while we wait for Star Wars Episode VII: BOP IT! 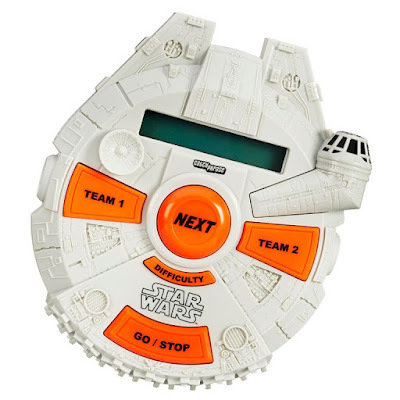 Star Wars R2-D2 Edition Game, Star Wars Loopin' Chewie Game, and Electronic Catch Phrase: Star Wars Edition Game! Check them out! I absolutely love the catch phrase game. With those of you not family with it, a phrase will flash on the LED display and you'll have to shout, gesture, or say absolutely anything else other than the words on the phrase. In the Star Wars Edition of the game, the phrases will all be Star Wars related. This game is played with 2 teams and it's geared for the 13 and older crowd. Understandably so... young ones would get frustrated and just won't have fun. I loved that the game is played in rounds and Chewie will announce when the round is over. The game also keeps tabs of the score and how quickly the phrase was guessed correctly for you. The one thing that I didn't like was that the game needs 3AAA batteries. You guys should know by now that I am not a fan of batteries. Still... this is was a blast to play and I recommend for Star Wars fans alike. The Electronic Catch Phrase: Star Wars Edition is available for purchase here. Loopin' Chewie is the Star Wars version of the classic Loopin' Louie game from yesteryear. Now this game is fun for the young and old all the same. The game is simple enough to play: Chewie loops around, trying to knock over your Storm Trooper tokens while you use the paddle arm to knock Chewie back in the air. It's a pretty fun and quick game and because Chewie loops and spins, it's difficult to determine exactly where he is going to land. This is one of the new family favorites. Games are fairly quick (over in only a few minutes or so) and they are filled with the kids going, "Oooooooh! ", and "Aaaaaaaaah!!!" lol It's definitely a game to pick up just to have for family game nights. Star Wars fan or not, you'll enjoy this one. This one also requires batteries (ugh) but it requires 2 AA batteries. Not too bad, considering that I have plenty of rechargeable AA batteries in the house. I couldn't really find anything bad about this game. The Loopin' Chewie game is available for purchase here. Now this BOP IT! Star Wars R2-D2 Game is one of my personal favorite BOP IT games. I'm a competitive guy and BOP IT satisfies my thirst for competition. Add in the voices of 3CPO and R2-D2 and how can you not love this version of the game. 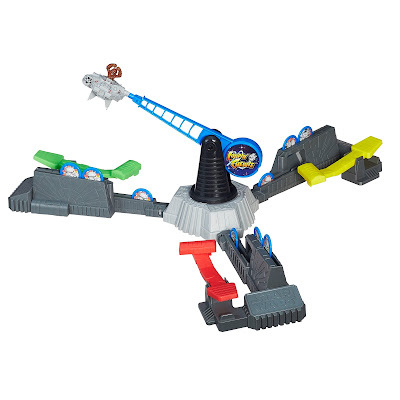 As with other BOP IT games, you twist (R2's head), bop (R2's dome), and pull (R2's legs) on 3CPO's command. The time to execute the commands gradually shortens so you'll have to be quick to keep up with 3CPO. Make a mistake and you'll either get a quip from 3CPO or the R2-D2 "yell" that we all know and love. lol And what makes this even more cool is that you can place it on your desk and have ready to play anytime. Love it!!! The BOP IT! 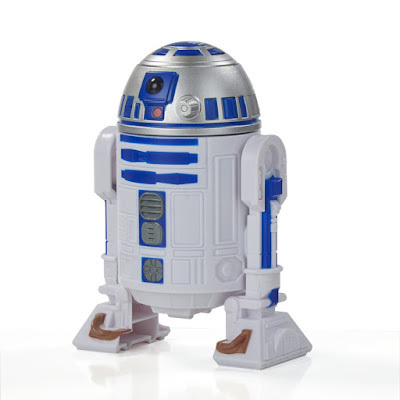 Star Wars R2-D2 Edition Game is available for purchase here. So what do you think of some of the new Star Wars toys from Hasbro Gaming? Pretty cool, no? Because you guys are so awesome, Hasbro and Influence Central are going to give you the chance to score these 3 awesome toys in a Star Wars Game Pack Giveaway! How awesome is that?! To enter, just use the giveaway widget below! 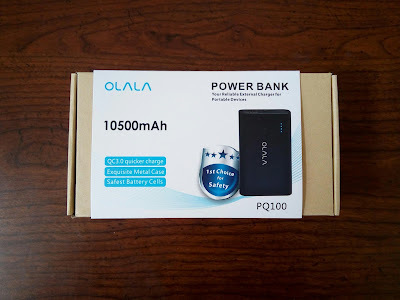 Giveaway is live now and will close on November 23, 2015. Good luck, friends! I-C will randomly select 5 winners from all program entries and will handle fulfillment of the winning prizes.